She is still a mystery to us too….but we do know that if she is anything like her sisters in the RM Yachts range then we are all in for a treat! Drawn by the renowned French yacht designer Marc Lombard, she has already ready created quite a stir with enquiries flying in despite just a line drawing to show for her existence, or lack of it. 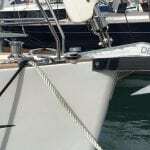 Sailing performance has become guaranteed with RM, as has ease of sail handling for shorthanded crew. 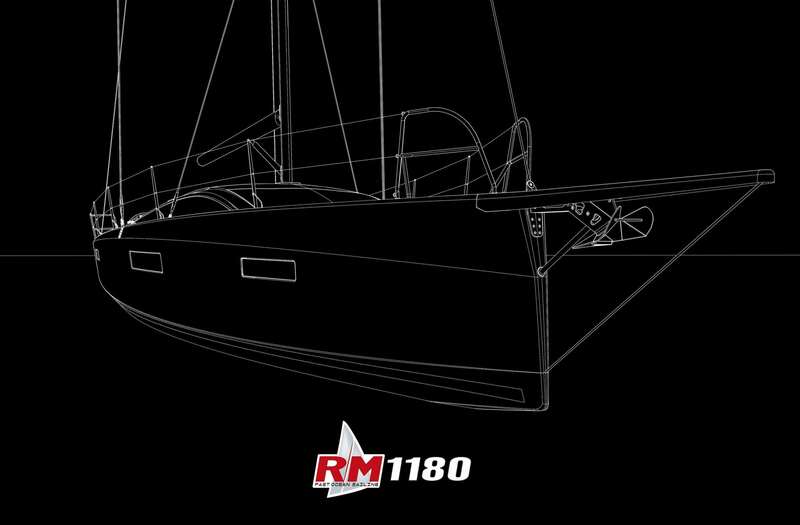 In recent years though, a bright, spacious and beautifully created interior have also become the norm, and the new RM1180 promises to live up to all this and more! !